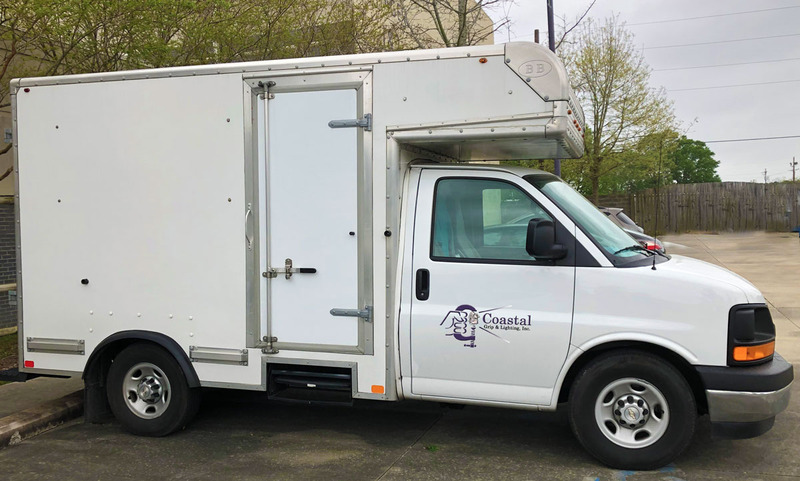 Since 1993, Coastal Grip and Lighting has been providing grip truck and lighting rental services to New Orleans, Baton Rouge, Lafayette, Mississippi, Alabama and the rest of the Gulf Coast area. 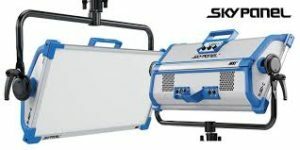 We are an owner operator with the latest production gear available, including Arri SkyPanels S-60 and S-30, Quasar Tubes, Quasar RGB tubes, as well as Jokers, Lite Panels, and more. We have seen much through our years in the film production industry and bring that experience and professionalism to set every day. Our grip trucks are meticulously maintained and ready to roll into action for your next still photo, motion picture, commercial or television production. 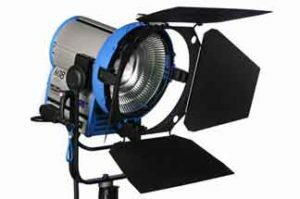 Grip truck and lighting rental at competitive prices for productions of all sizes across the entire Gulf Coast – from the greater New Orleans, Louisiana to Pensacola, Florida. 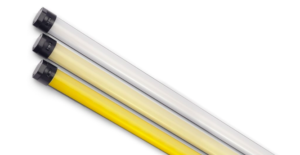 We’ve been serving our extensive client base with experience and expertise since 1993 by providing reliable, well-maintained grip and lighting equipment backed by superior customer service. 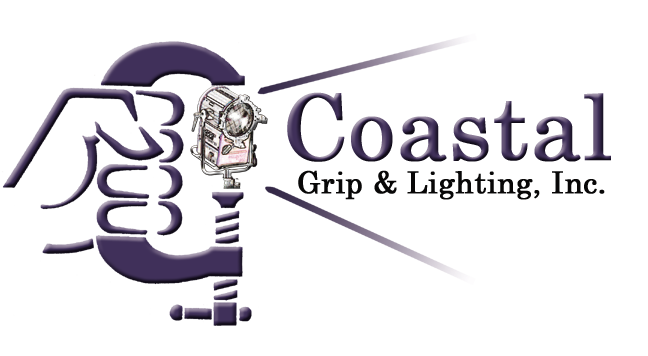 COASTAL GRIP AND LIGHTING, INC.
is located in New Orleans and serves Louisiana, Alabama, Mississippi & Florida Gulf Coast areas. Copyright © Coastal Grip and Lighting, Inc. All rights reserved.